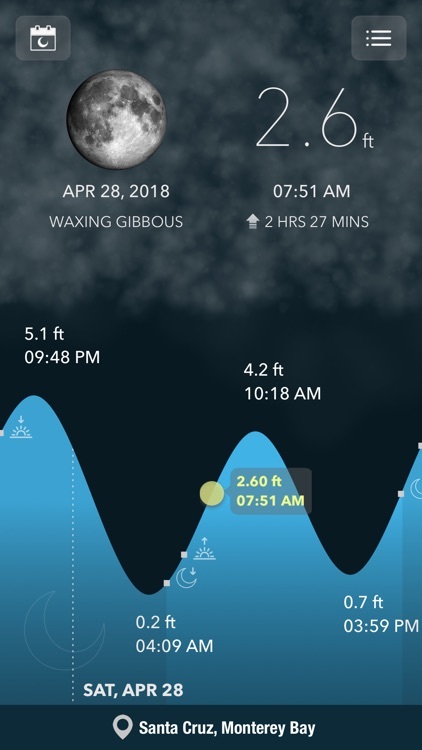 Tide Alert (NOAA) stands out from all other tide apps by presenting you the tide forecast data from NOAA along with a moon phase calendar within a delightful user interface that is both beautiful and intuitive to use. 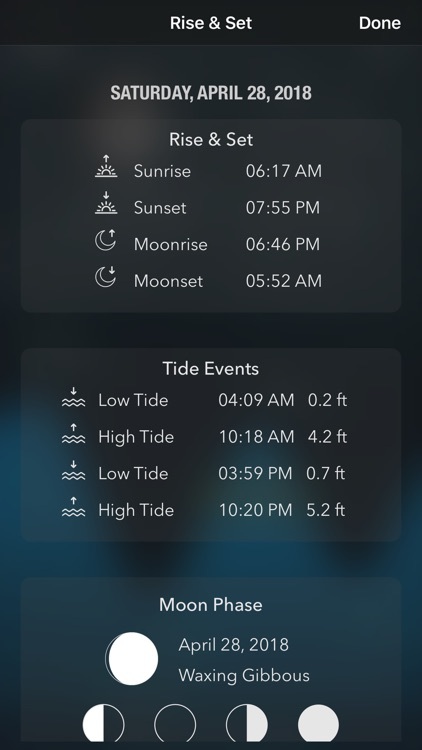 One of the best feature is it allows you to setup alerts for high tide and low tide events every day. Best of all, the app works great offline even when you are not connected to the internet. 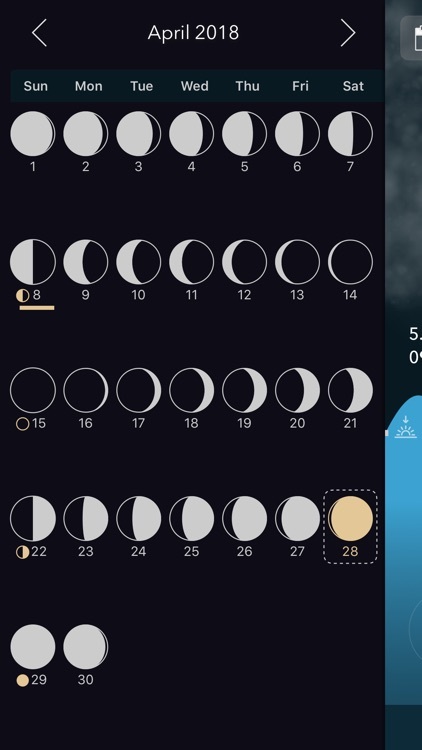 Includes Apple Watch support and comes with a moon calendar view. 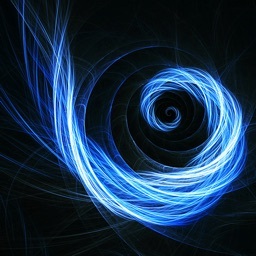 Also provides a today widget that can be displayed in the notification screen. From people who like to walk their dogs in the beach frequently, to adventure seekers who enjoy photography, fishing, kayaking, boating, surfing, sailing, birding, tide pools etc. 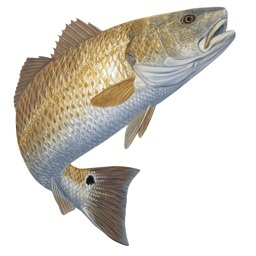 Tide Alert is sure to appeal to a wide range of outdoor enthusiasts. What locations does it cover ? 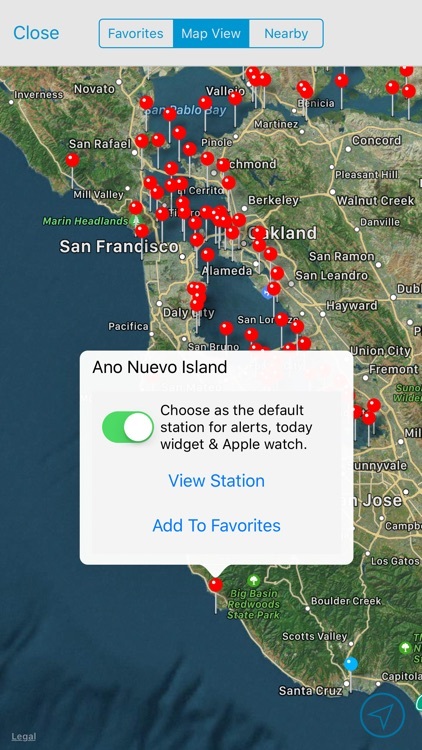 + Easily view and select near-by tide stations. 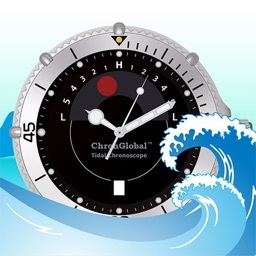 + Adjusts for daylight savings time and different timezones. + Moon calendar with different phases of the moon displayed. 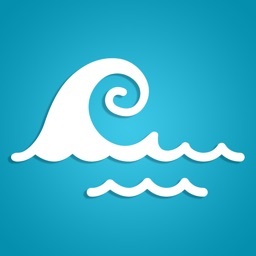 + Today widget to quickly access tide info from the notification center. 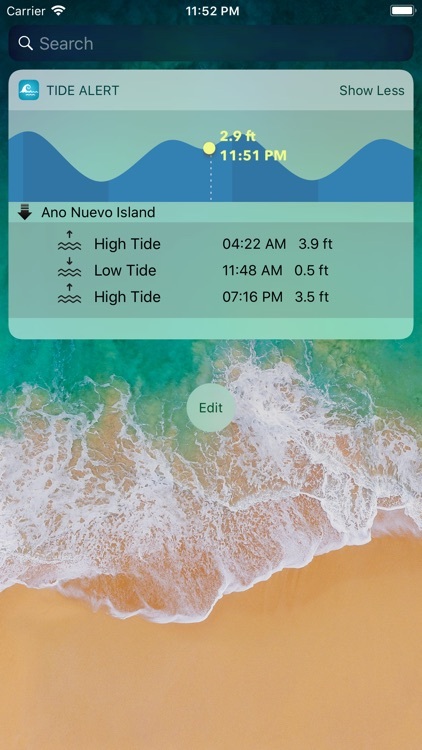 + Tide Alerts with custom local notifications. DISCLAIMER - Use Tide Alert app at your own risk. 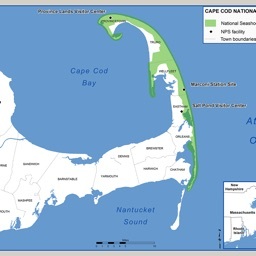 Tide data displayed in Tide Alert does not take into account the effects of wind, storm, rain, freshwater runoff, floods and other meteorological events. 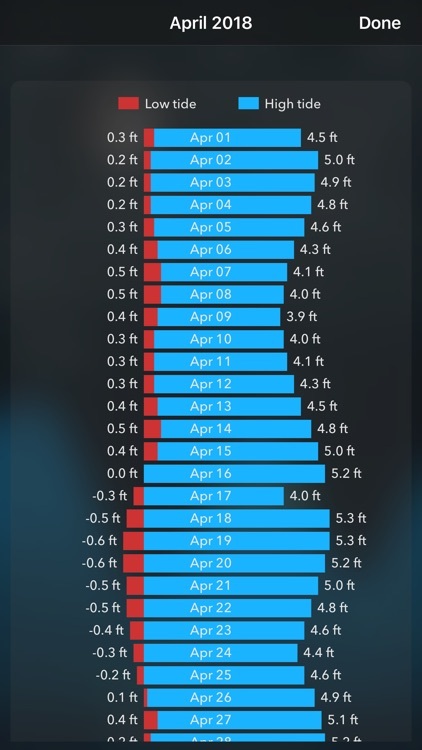 The tide graph rendered uses the predicted high tide and low tide events of the day and the segments between these tide events are approximated. Do NOT use Tide Alert for NAVIGATION purpose or any other purpose that may result in personal injury or property damage. Tide Alert is not liable for any loss, injuries or damage of any kind caused by its use. 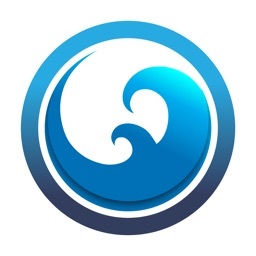 Tide Alert is not in any way associated with NOAA.